From unemployment to human rights concerns, Morocco’s High Commission for Planning (HCP) shared concerning statistics. Rabat – Morocco’s High Commission for Planning (HCP) has issued a statement on the results of Morocco’s household survey for the fourth quarter of 2018. 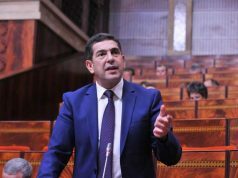 The reported raised concerns regarding the financial situation of Moroccan families, unemployment, and families’ abilities to save their finances. HCP said that 62.8 percent of families have incomes that cover their expenses, while 38.8 percent go into debt or use their savings. 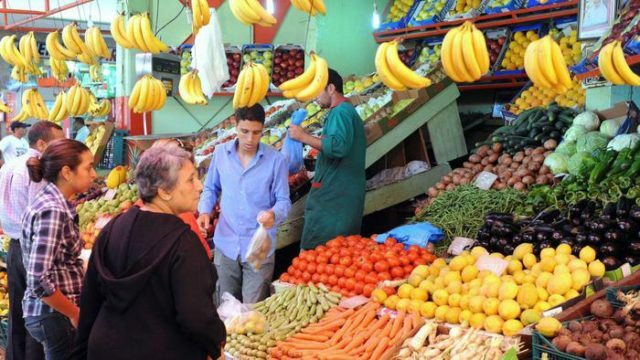 (The HCP figures, which add up to 101.6 percent, indicate a miscalculation but suggest Moroccans’ salaries on the whole are unequal to their spending.) Only 4.4 percent are saving part of their income. During the fourth quarter of 2018, 90.4 percent of families said that food prices had increased over the last 12 months, while only 0.1 percent believed the opposite. Moroccan families also expect an increase in food prices over the next 12 months. About 86.7 percent of families expect that food prices will increase, compared to 0.3 percent who expect food prices will go down. HCP said that 78.8 percent of families expect a rise in unemployment, while only 8.8 percent expect the opposite over the next 12 months. “The balance of opinion thus remained negative at least 70 points,” the statement added. The Moroccan government is still trying to find solutions for the high unemployment rate. King Mohammed VI called on the government to open more vocational training centers. The monarch also ordered the government to create a committee to elaborate specific solutions to curb youth unemployment. 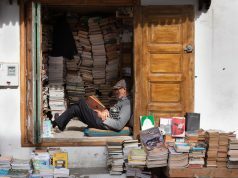 Only 19.9 percent of Moroccan families saw an improvement in the quality of education services, compared to 45 percent who believe that education quality is continuously deteriorating. 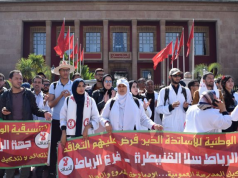 A recent report from Morocco’s Court of Auditors shed light on the major deficiencies in the implementation of the 2009-2012 education program to reform education. The report follows another survey from the court, identifying serious issues in public and private schools regarding infrastructure, reception capacity, and the number of teachers. With respect to human rights, some Moroccans feel “acute deterioration,” while others see improvement. 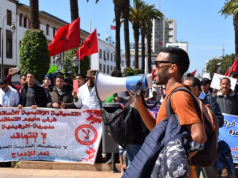 HCP’s statement reported that 33.1 percent of families believe that the human rights situation in Morocco has improved while 19.9 percent believe that it has deteriorated. Moroccans also commented on the quality of administrative services. In the statement of HCP, 53.5 percent of families say they have not seen an improvement in the quality of administrative services during 2018.